Looking to woo your Valentine this year? 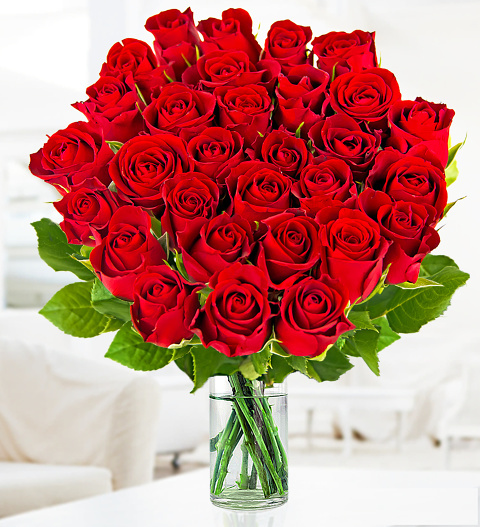 Choose our new 30 Red rose bouquet! Guaranteed wow impact on arrival! With 30 Sweetheart roses and a FREE box of Valley British chocolates, this gift ticks all the Valentine boxes! Chocolates may contain nuts.